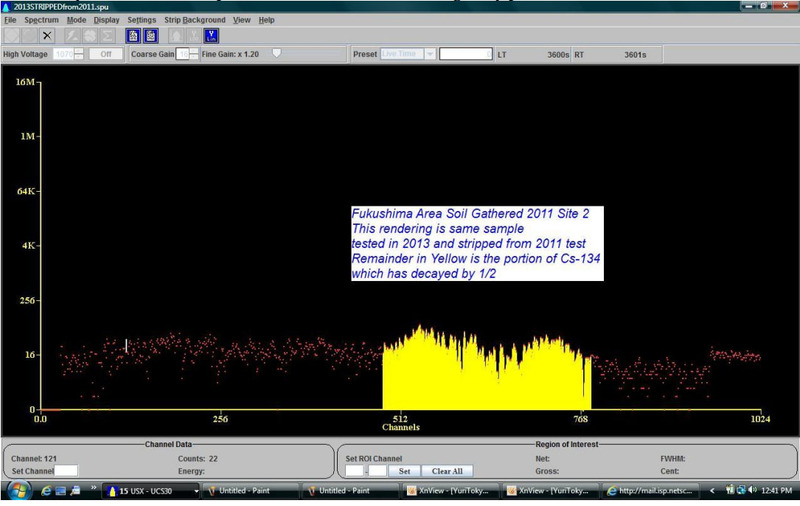 Fig.2-1: Comparing the 2011 scan to a 2103 scan of same sample tube Site2. The present, less active sample has been mathematically subtracted from the original more active version, leaving the difference displayed. Shown in yellow are the components of Cs-134 that were originally present in 2011 but absent in 2013.